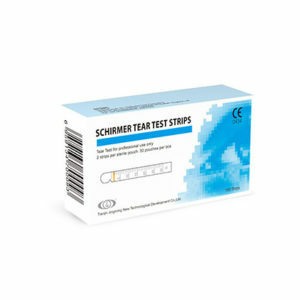 Flour Strip is a safe and reliable ophthalmic diagnosis popularly used in detecting corneal surface injury, fitting contact lenses and inspecting leakage from incision caused by ophthalmic surgery. 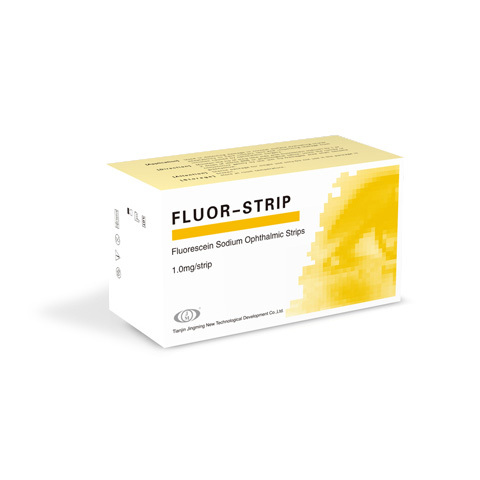 Each strip includes 1.0 mg fluorescein sodium. Moisten the tip of strip with fluorescein sodium by 1 or 2 drops of sterile irrigating or saline solution; touch cornea or conjunctiva gently by the wet tip. Sterilized package and for single use only. Do not use if the package is broken. Avoid light and keep at room temperature.